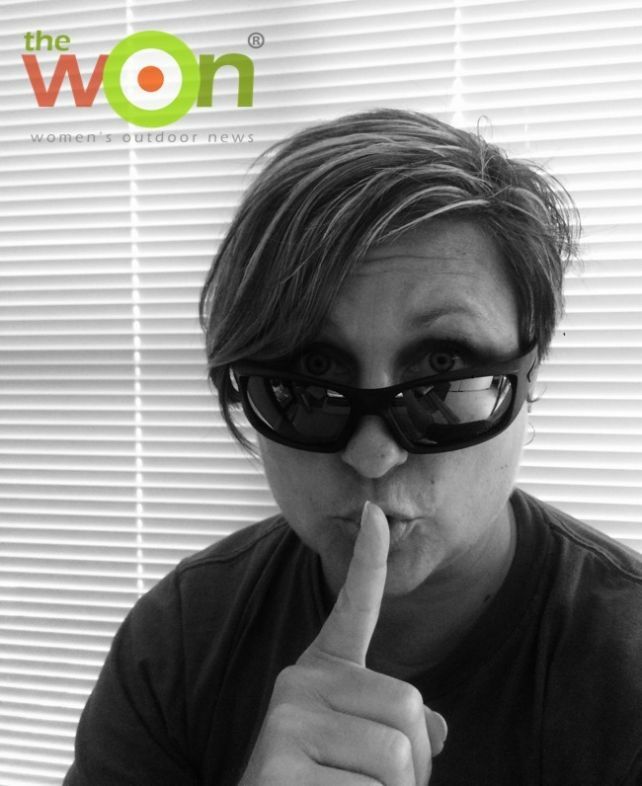 Stacy Bright puts the Women’s Appendix and Ladies Carry Belt to the test. 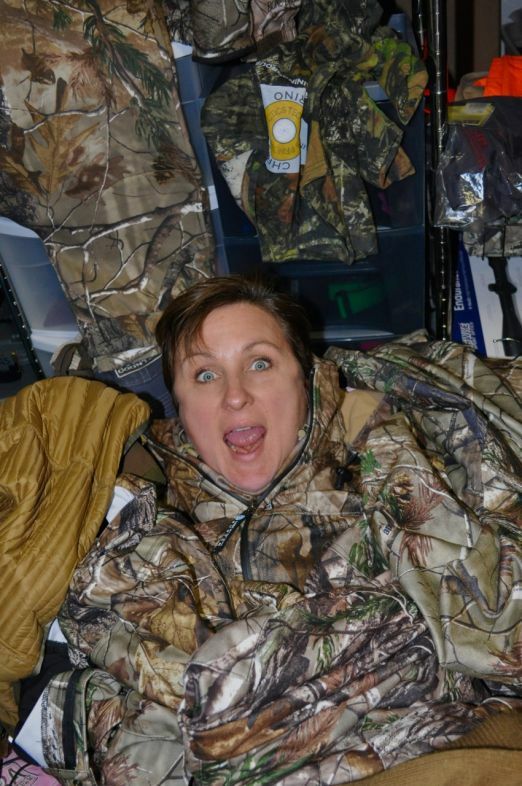 Stacy Bright walked 8.5 miles a day to find her top 5 picks at SHOT Show. 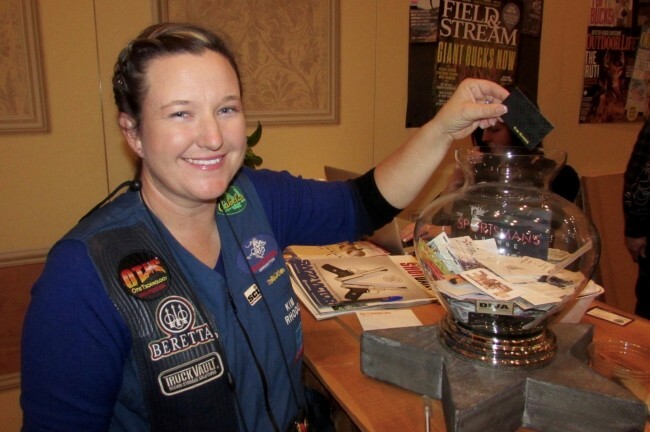 Find out what they are in her column, sponsored by Crossbreed Holsters. 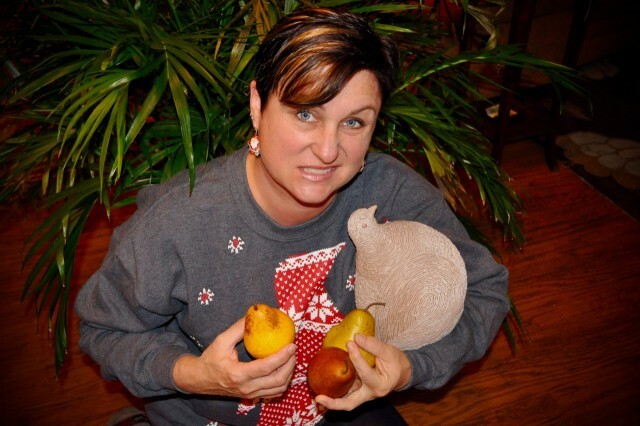 Retro WON: Are your Gifts from Good Santa or Bad Santa? 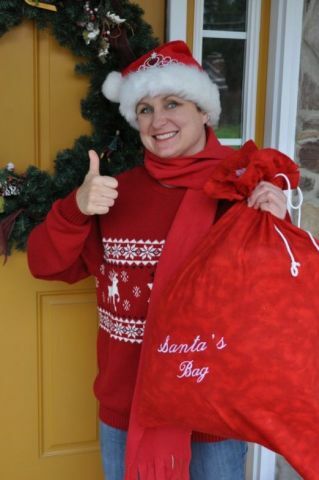 Find out real quick how you can become a Good Santa, according to Michelle Cerino, especially when gifting firearms or outdoorsy presents to the ladies. Sponsored by Galco Gunleather. 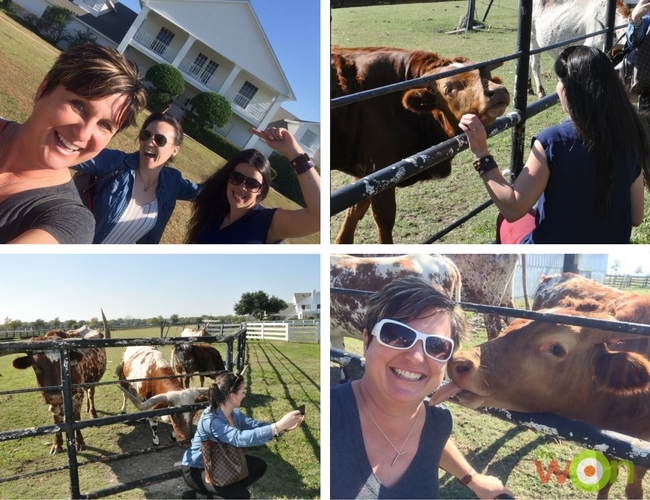 It’s part 2 of Michelle Cerino’s exciting 8 day trip with The Shotgun & Chelsea Bun Club ladies. Check out this photo feature from the Ringneck Classic. Sponsored by Franchi. 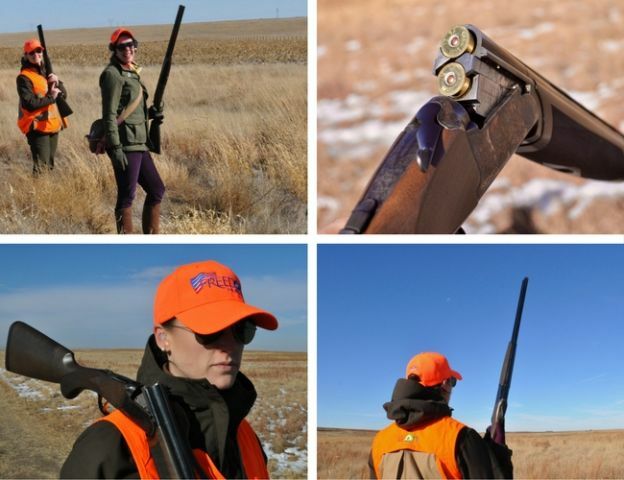 Michelle Cerino shares the first part of her exciting 8 day trip with The Shotgun & Chelsea Bun Club ladies in this photo feature. 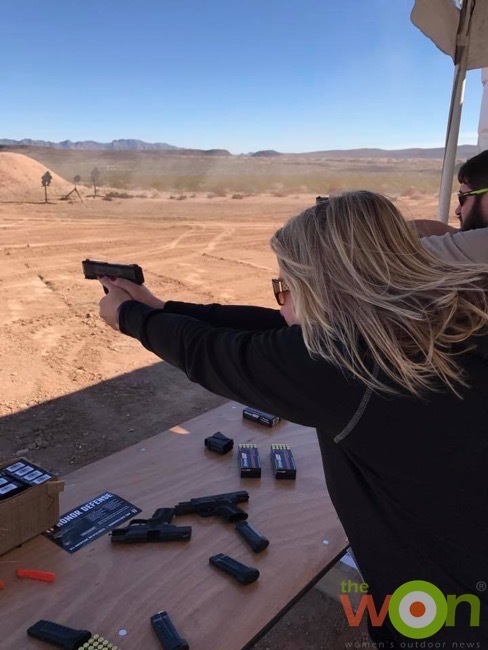 Michelle Cerino shares her photos from the multigun match put on by A Girl & A Gun in her column sponsored by Crossbreed Holsters. 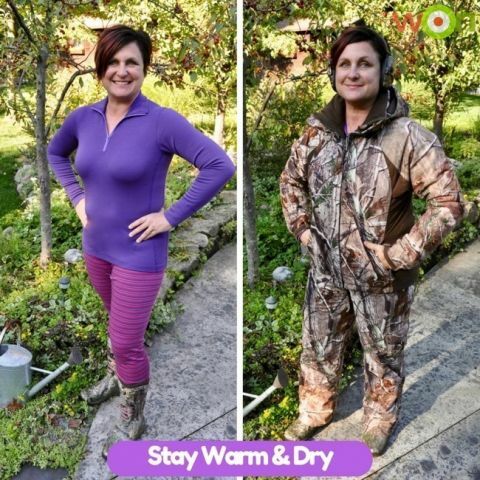 Michelle Cerino knows the secret of staying warm and dry while hunting. 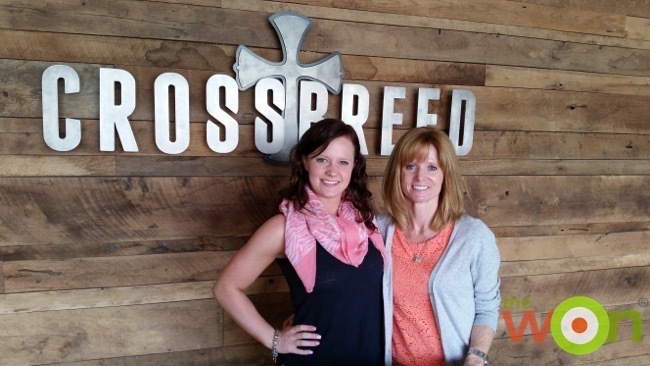 She shares how in her column sponsored by Crossbreed Holsters. 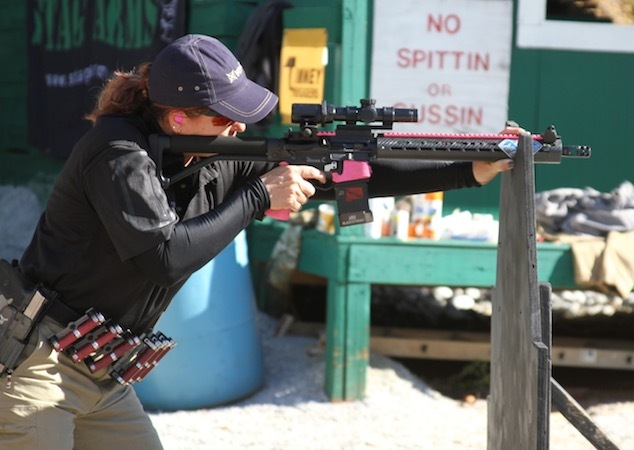 She Shoots 2’s Michelle Cerino attended the first lady 3-gun national match last week, and posts a report, with photos. She Shoots 2 is sponsored by Vertx. 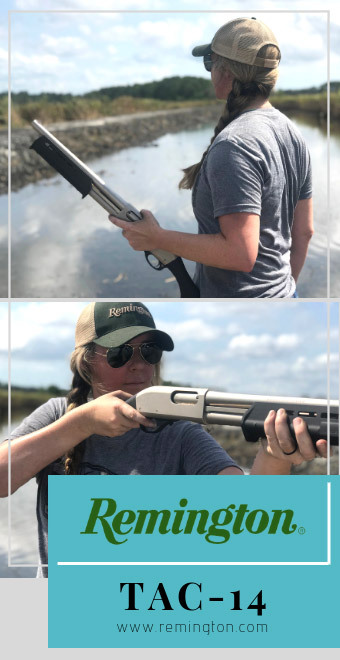 Michelle Cerino gives you a peek at the behind-the-scenes set up for the popular YouTube show, “First Person Defender.” Michelle’s column, She Shoots 2, is sponsored by Crossbreed. 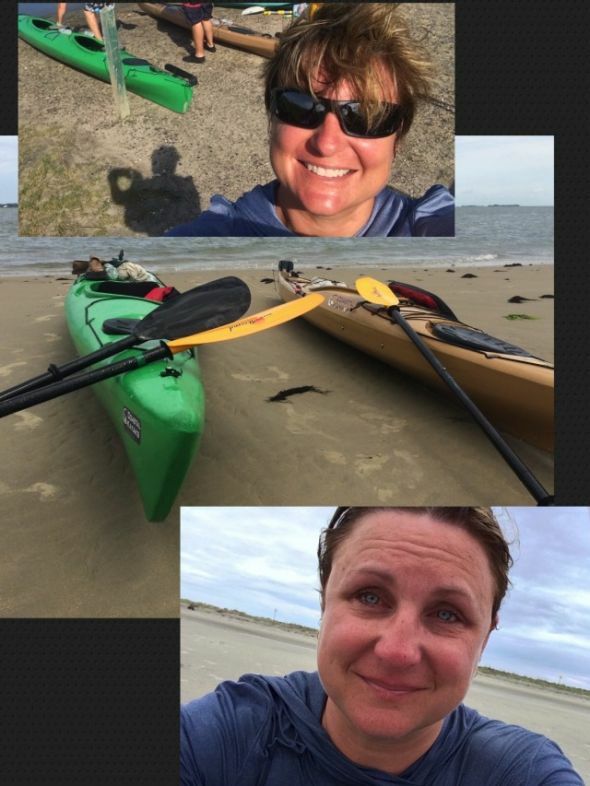 Michelle Cerino offers tips for safe kayaking, after finding out the hard way why these will work! Sponsored by Galco Gunleather. 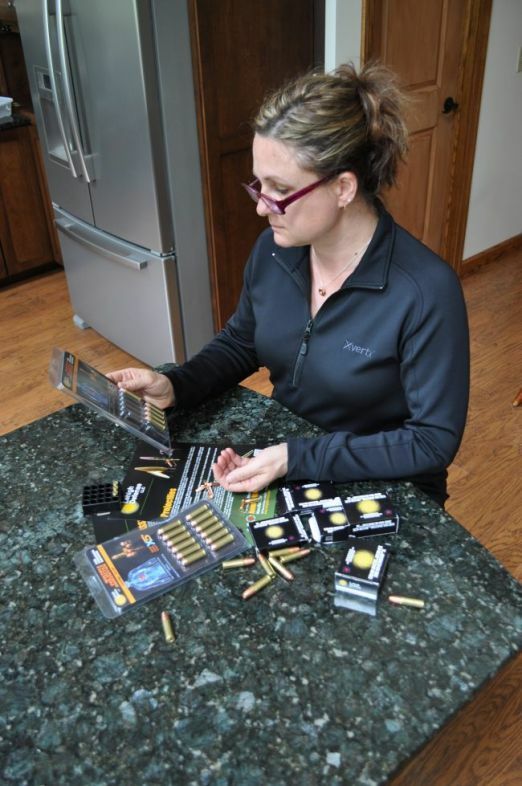 She Shoots 2: Michelle Cerino shares information to help when purchasing personal-defense ammunition. 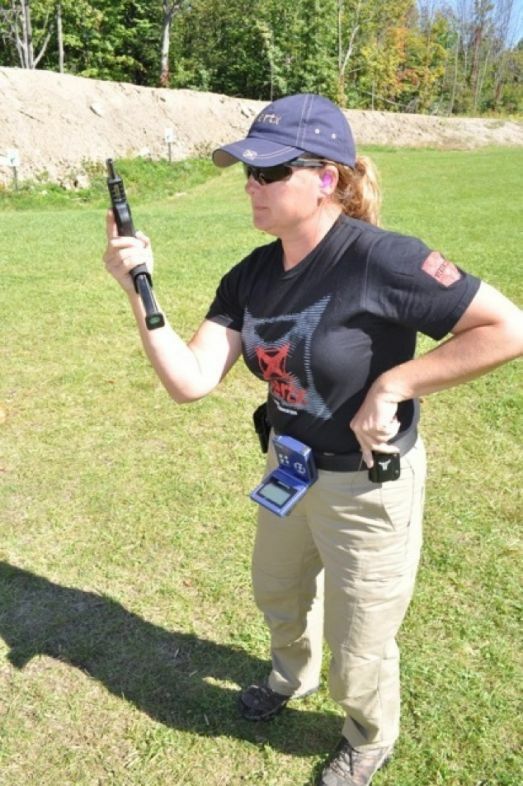 In this RetroWON, Michelle Cerino describes ways to improve your shooting by using a shot timer in your drills. 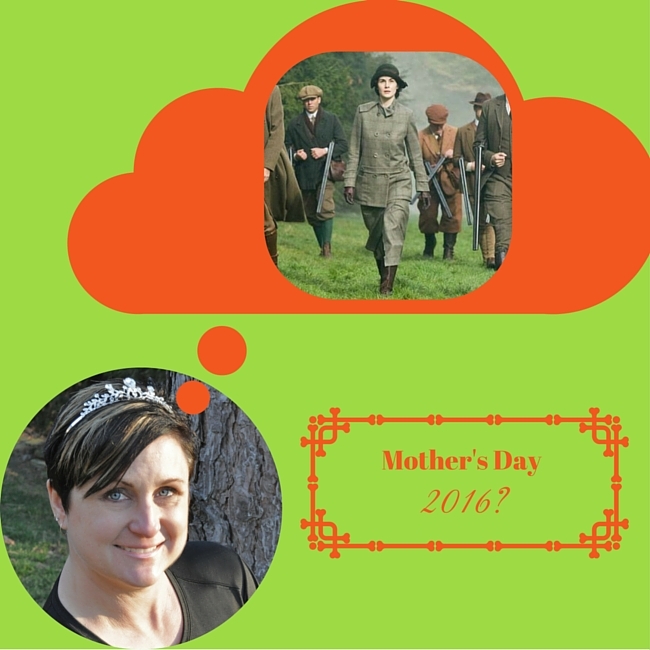 Imagine a year of shooting sporting clays, with the perfect shotgun and dressed like our neighbors across the pond, Downton Abbey style. 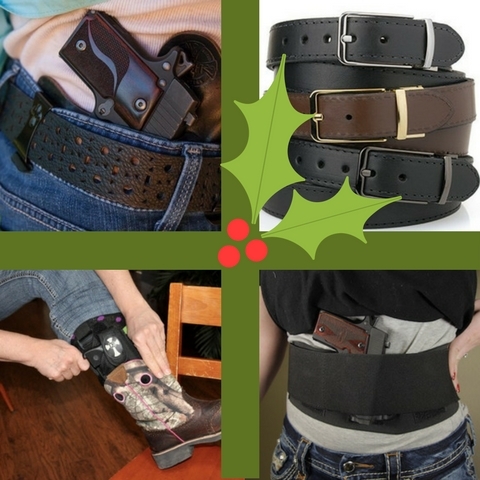 Sponsored by Crossbreed Holsters. 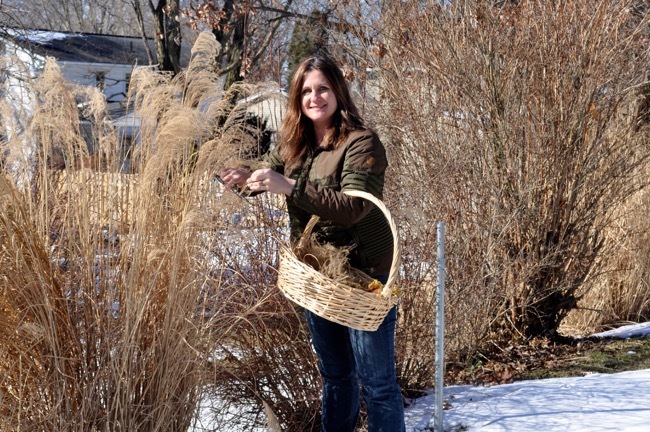 Michelle Cerino shares how to make nesting ornaments and give Mother Nature a hand. 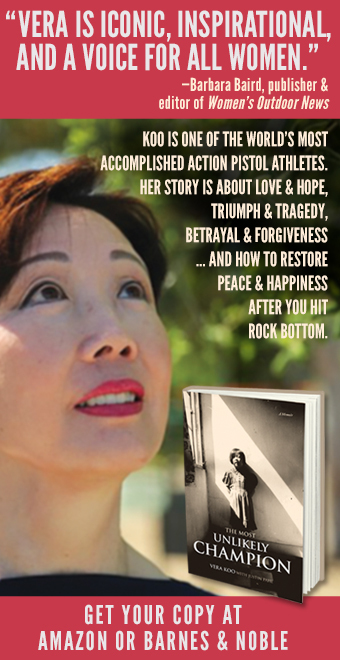 Retro WON Women’s History Month: Move Over Annie, These Women Were Great Shooters, Too! 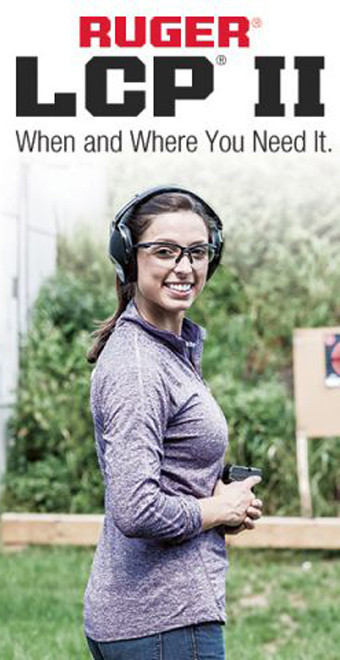 Does Annie Oakley come to mind when you think of a great shooter? 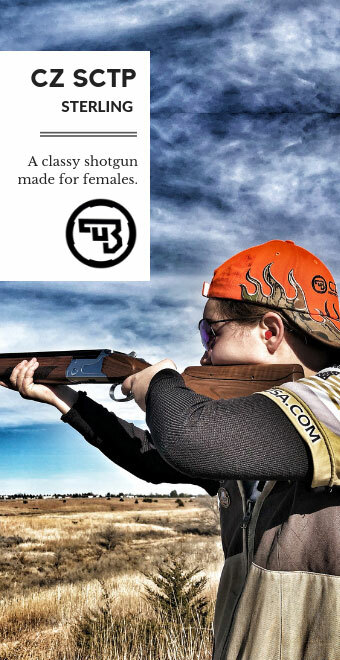 Think again, as Michelle Cerino lists 4 women shooters who made the mark! 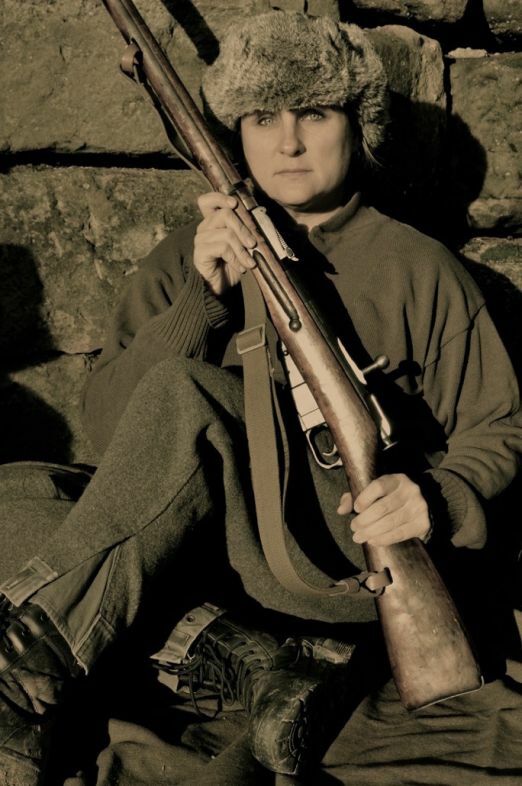 In a continuation of her coverage for Women’s History Month, Michelle Cerino describes 8 female snipers in the Red Army. March is Women’s History Month. 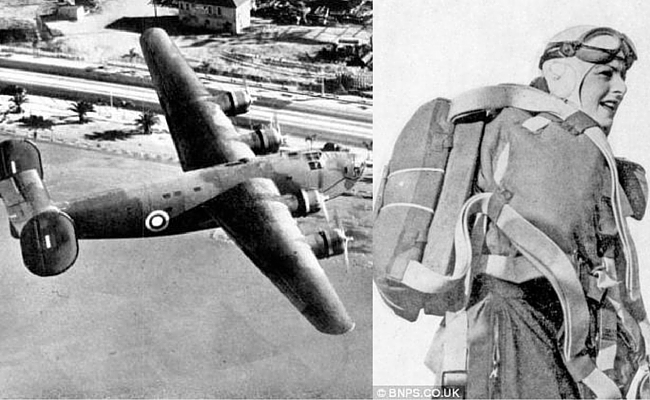 Did you know about these famous female British spies? Sponsored by Crossbreed Holsters. Do you know why your shouldn’t wear Spanx when Donald Trump attends an event? 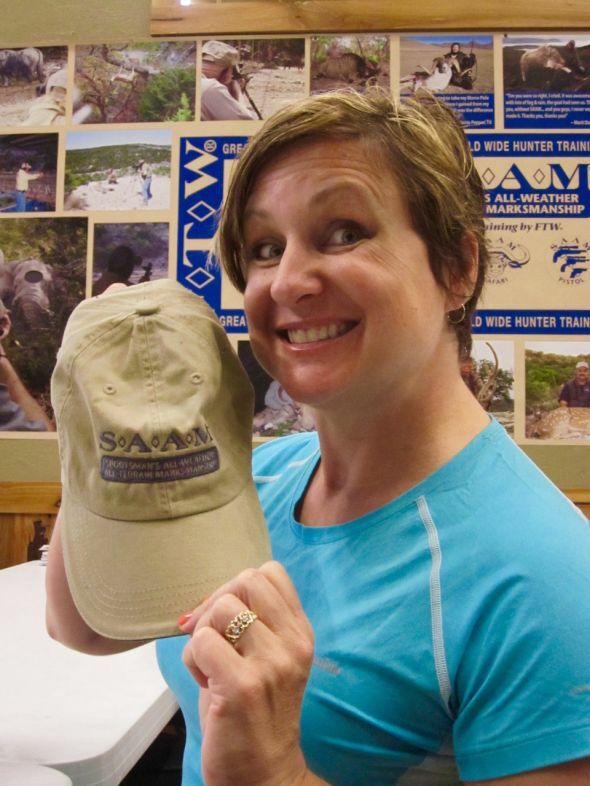 Read the reason in Michelle’s article about the Outdoor Sportsman Awards. 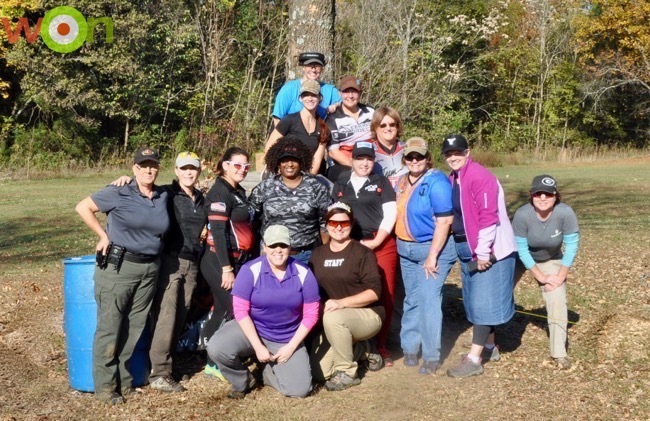 What happened when an open invitation event, for ladies only, was sent out during the 2016 SHOT Show? 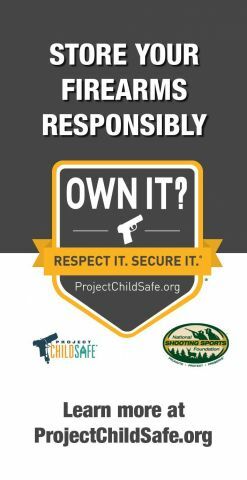 Do you find it difficult to have your firearm nearby 24/7? 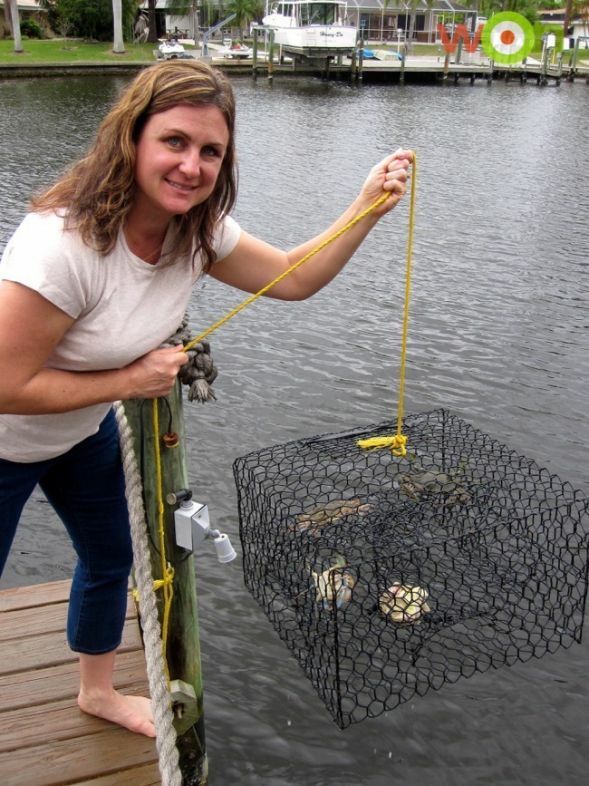 Michelle recommends some tools from Crossbreed to make it easier. Sponsored by Crossbreed Holsters. From rifle rod hangers to ball cap hooks, find out how to organize your shooting gear. Sponsored by Galco Gunleather. 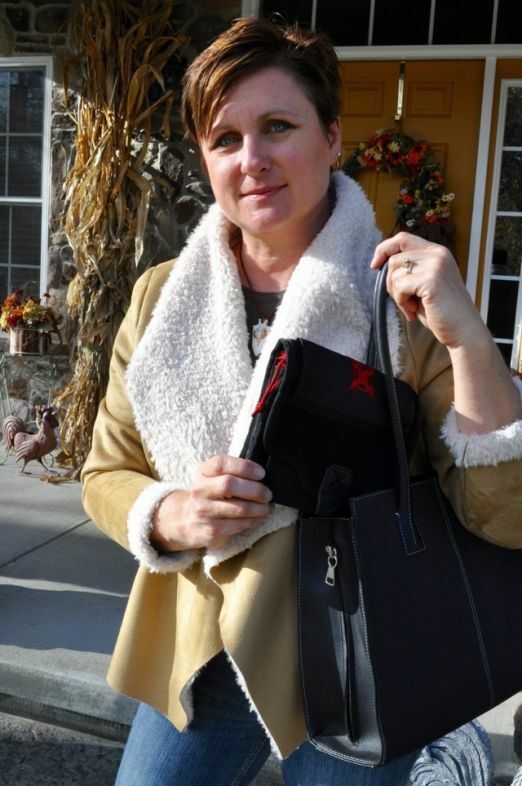 Michelle Cerino writes, “Most wonder, ‘What if?’ I say, ‘When this happens, then I’ll…’ because I almost always have my emergency essentials.” Find out what she keeps in her Go Bag and why. Sponsored by Galco Gunleather. 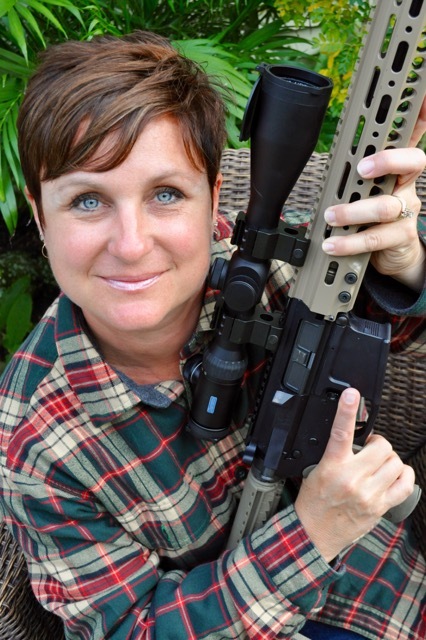 It’ll only take a few minutes to learn about the anatomy of a riflescope — from Michelle Cerino. Sponsored by Galco Gunleather. 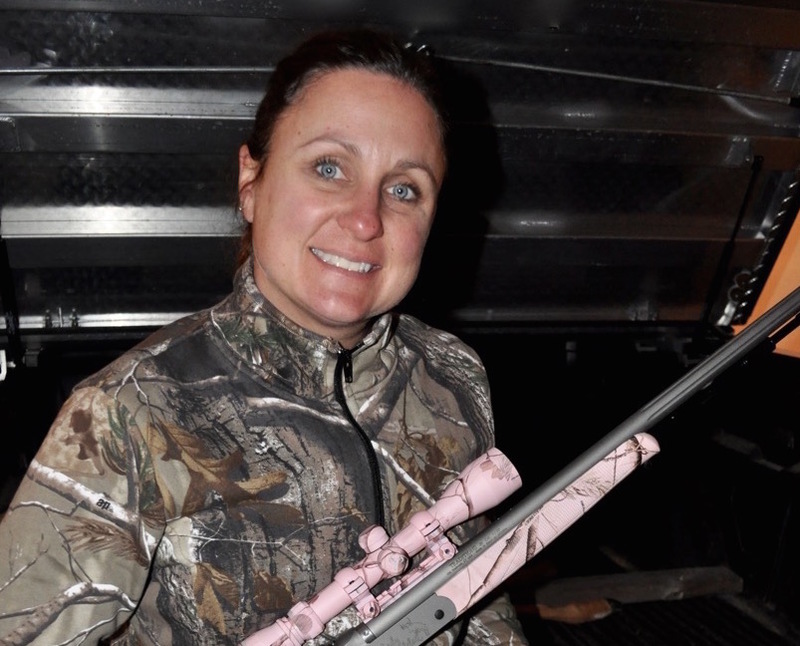 Michelle Cerino has discovered hunting with a muzzleloader and wants to tell you all about why you might want to consider it, too! Includes a review of the Traditions Pursuit Lady Whitetail muzzleloader. Sponsored by Galco Gunleather. 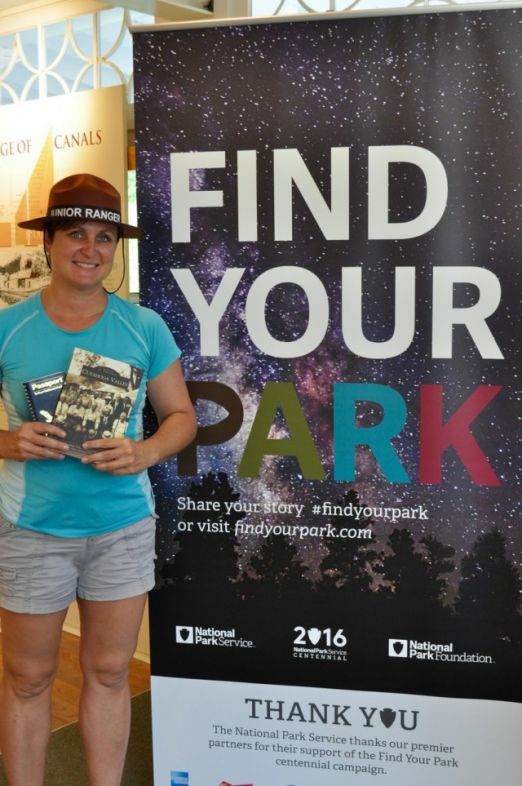 Michelle Cerino kicks off our year-plus long exploration of national parks in this country, in honor of the National Park Service’s centennial anniversary in 2016. Sponsored by Galco Gunleather.